A set of two Swop-tip© TC replaceable knife blocks with spacer shims to cut both halves of tenon joints. 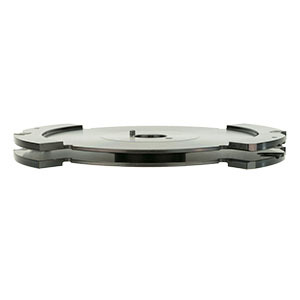 The bodies are in steel and the supplied shim set allows adjustment from 8mm to 15mm in 0.1mm steps. 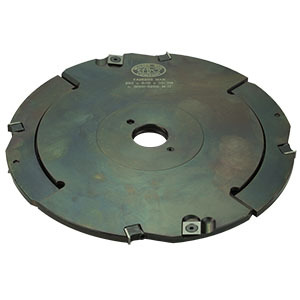 The cutters are fitted with 4 scoring blades and 4 knives. 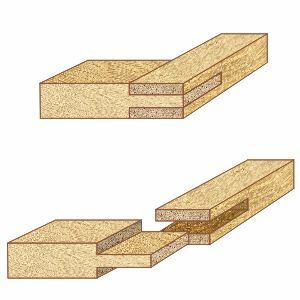 This set enables the production of tenon/slot joints to suit varying panel thicknesses to a high level of precision. Produces a very good quality cut in all timber and boards. 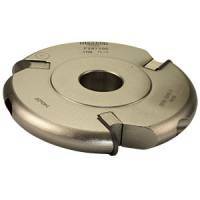 Manufactured to EN847-1/2 - suitable for HAND or MECHANICAL FEED.